Police will investigate the death of the boy band member as possible suicide. Jonghyun, lead singer in the K-Pop group Shinee, has died age 28, BBC News reports. 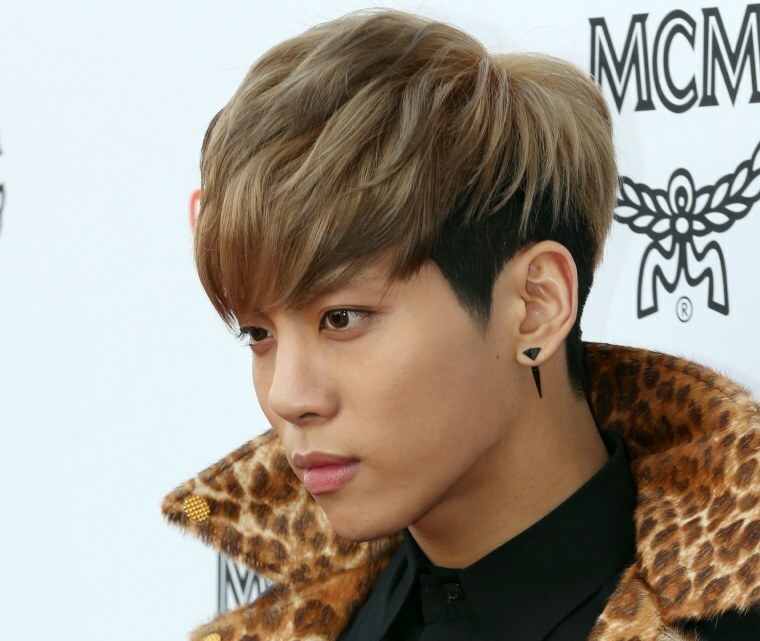 The singer, real name Kim Jong-hyun, was found in an unconscious state at home in Seoul on Monday evening, December 18. He was confirmed dead soon after being taken to hospital. Police told the BBC Korean Service that suicide will be investigated as a possibility. Police arrived at the apartment after receiving an emergency call from Jonghyun's sister, according to local reports. Shinee are one of the biggest K-Pop groups in Korea and are also popular in Japan. The group has released eleven studio albums since their debut, The Shinee World, came out in 2008. Jonghyun launched a successful solo career in 2015. If you or someone you know is in crisis, please call the National Suicide Prevention Lifeline.